Have a question for Hotel Harvest Nasu? 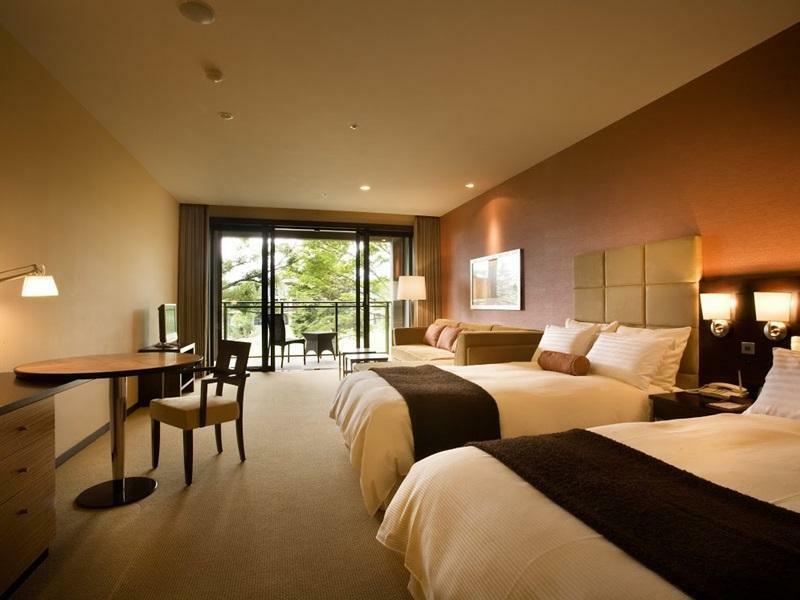 Well-positioned in Nasu, Hotel Harvest Nasu is the ideal point of departure for your excursions in Tochigi. From here, guests can enjoy easy access to all that the lively city has to offer. With its convenient location, the hotel offers easy access to the city's must-see destinations. Hotel Harvest Nasu also offers many facilities to enrich your stay in Tochigi. Guests of the hotel can enjoy on-site features like Wi-Fi in public areas, car park, restaurant, elevator, vending machine. Guests can choose from 148 rooms, all of which exude an atmosphere of total peace and harmony. The hotel's recreational facilities, which include hot spring bath, golf course (on site), indoor pool, skiing, spa are designed for escape and relaxation. 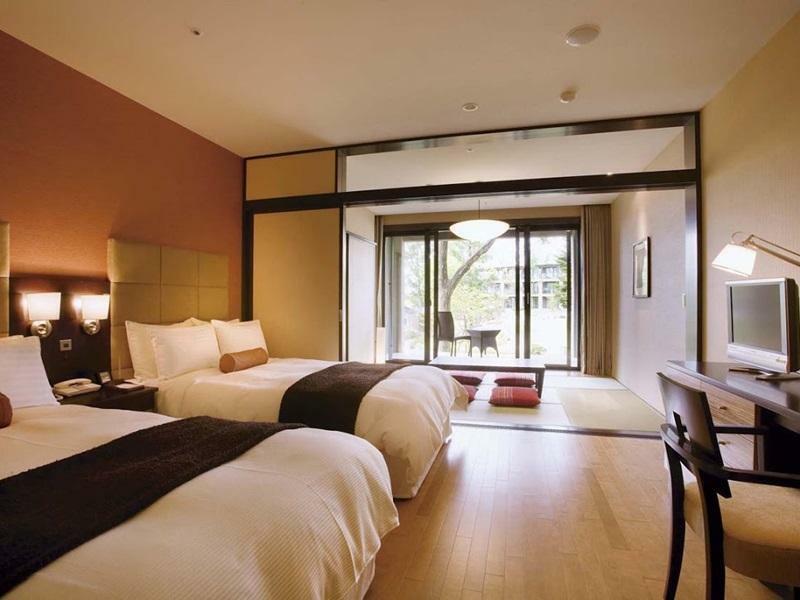 Enjoy unparalleled services and a truly prestigious address at the Hotel Harvest Nasu.